Cannabis Therapeutics in HIV/AIDS provides a scientific view of the benefits of marijuana in helping to increase appetite, ease the symptoms of HIV/AIDS, and improve quality of life for patients. Dr. Ethan Russo, editor of the Journal of Cannabis Therapeutics, has assembled a collection of first-rate information from clinicians, researchers, and patients. 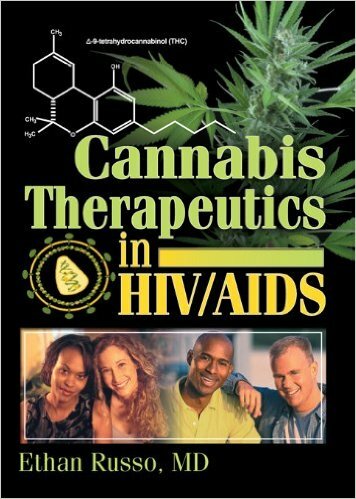 Based on scientific research, this book offers insights into how using cannabis has helped patients deal with the symptoms of HIV/AIDS.